Time to stack up the speakers for a better bass experience this time: Cheers to Impact Soundsystem and Basscultureaudio – in the place! thx! 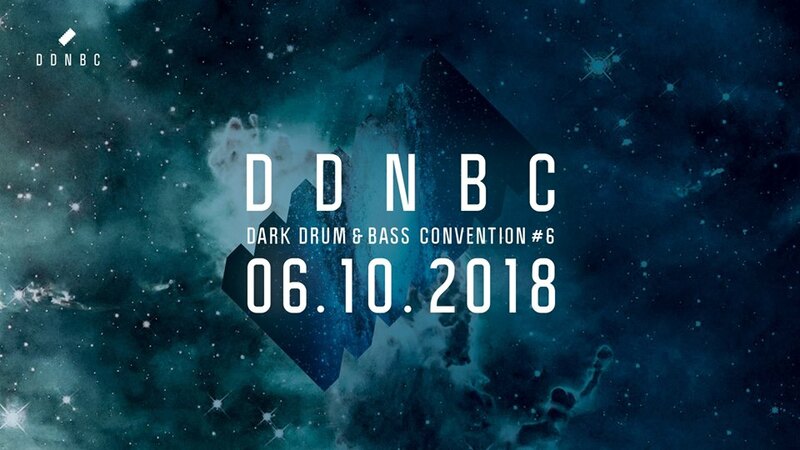 DDNBC is all about the scene as a family and connecting. With the launch of a podcast series that does strictly feature DJs that have been playing at one of the past events already, this concept might become even more evident. As the family is growing, we are proud to already have featured artists such as War, Hydro, Silent Witness, Ruffhouse, Survey and LXC.